Post thrombotic syndrome (PTS) is a common complication of venous thromboembolism leading to chronic swelling, discoloration, pain, and eventually venous leg ulcers. 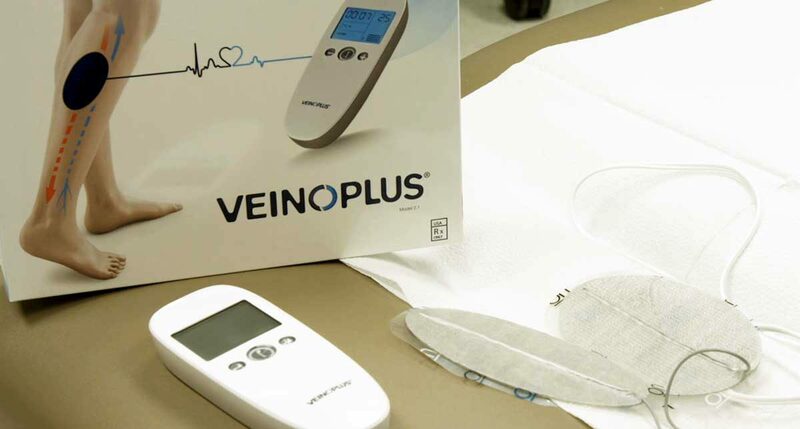 The VeinOPlus Vascular device reduces edema and pain, increases arterial inflow, and improves patient’s quality of life. 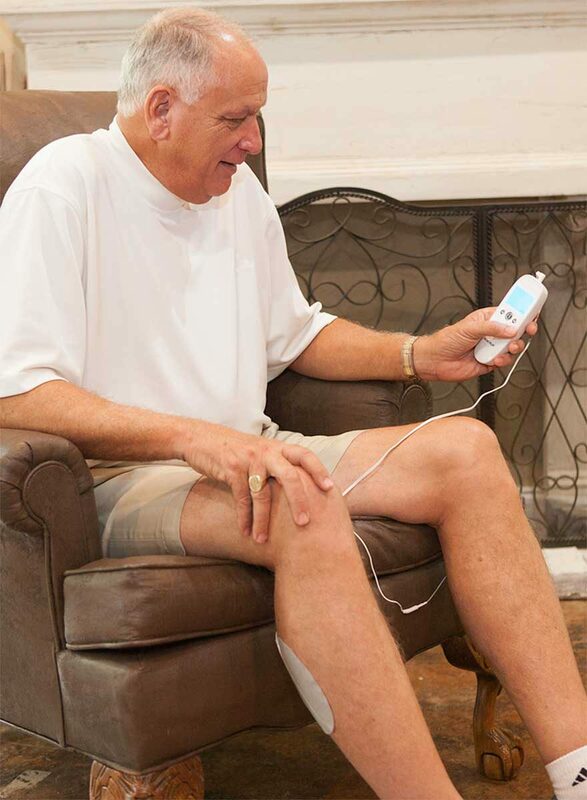 The device is easy to use and allows for self-treatment while at home or at work. Two, one-hour treatment sessions per day.